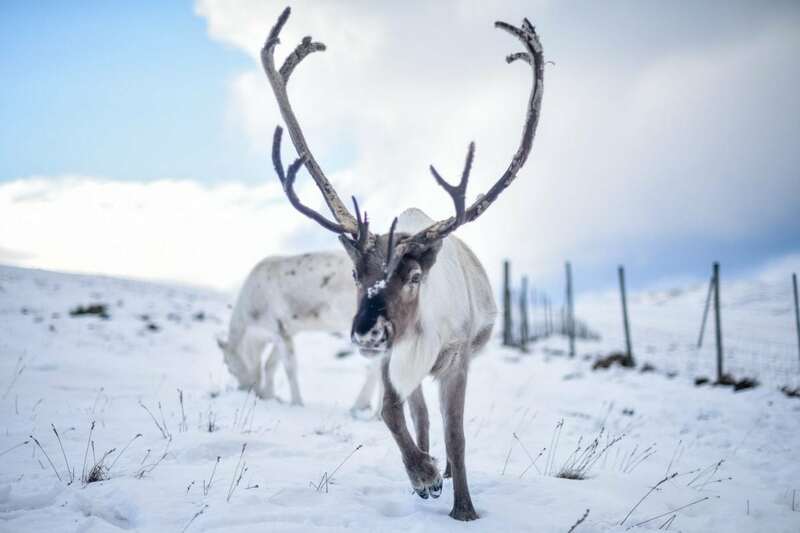 The strength of reindeer’s antlers could inspire indestructible robots of the future, according to a new study. 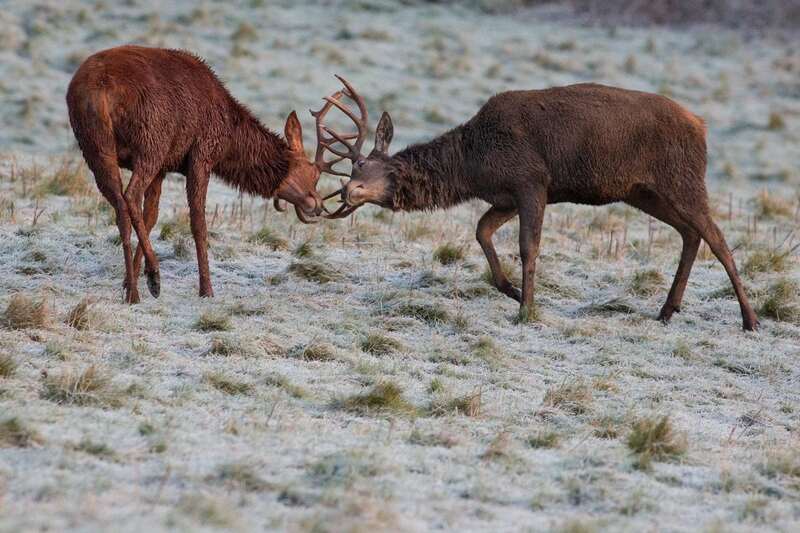 Male deer use their iconic crown of bones to fend off competitors and woo females, then shed them once mating season is over. Now scientists have discovered the secret behind their toughness and how they can resist breaking during fights, and they hope to turn the natural phenomenon into developing unbreakable building materials and even armour. Study lead Paolino De Falco said the antlers have fibrils that are staggered rather than lined up. This makes them tough as well as able to absorb blows. The study could lead to making new material that can be much more resilient than current ones now out. The team hopes to make a computer model of the fibrils in the staggered fashion as seen from the deer antlers. The goal is to create a prototype material that could be tested. 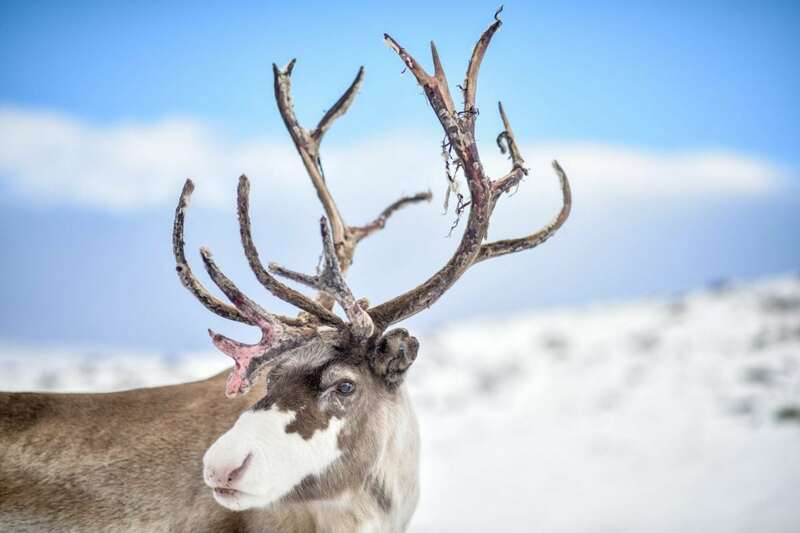 PhD student Mr De Falco, of Queen Mary University of London’s School of Engineering and Materials Science, said: “The fibrils that make up the antler are staggered rather than in line with each other.